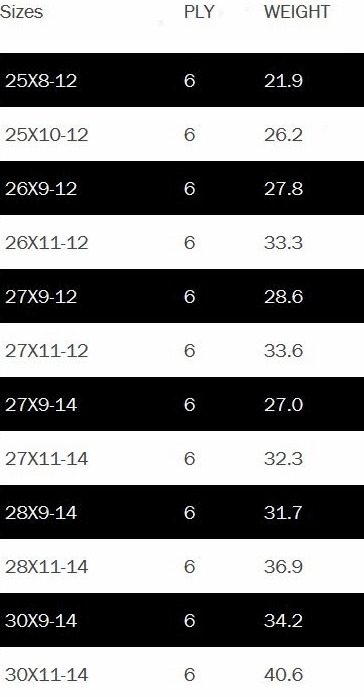 To get anywhere in your Mule Pro-FXT, Wildcat or other side by side model you will first need to have a set of tires that can make it through almost anything. Why not put a new pair of shoes on your machine that is designed to excel not only in trail riding, but in loose to intermediate mud or snow as well? 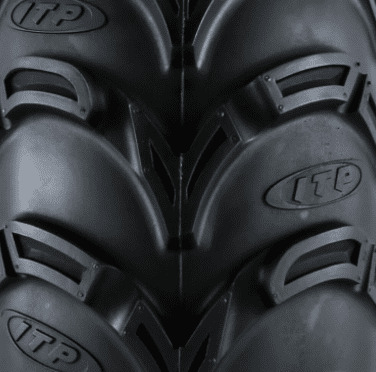 ITP put a new twist on a proven classic tire with their Mud Lite II 6-ply Tire. This tire has dual traction with a two-tread pattern that makes it handle like an all-terrain yet prove itself in the mud. The redesigned open tread pattern improves traction, mud clean-out and maximizes ride comfort in your side x side. 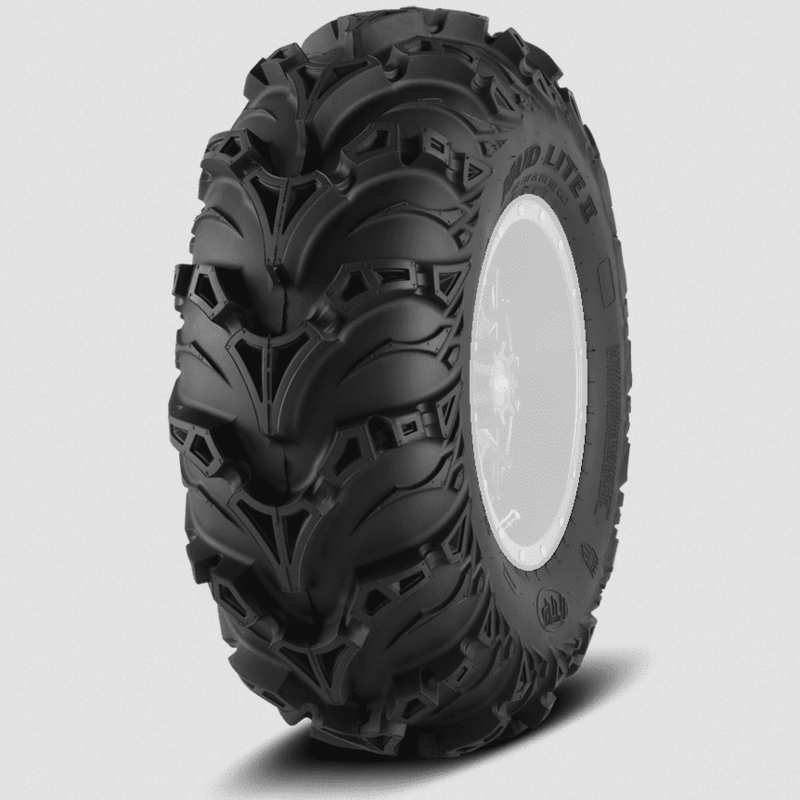 There is an added �claw� tread between lugs that reduces suction when deep in the mud. This tire is 6-ply bias with shoulder protection as well as mud breaking lugs and stabilizing cords that reduce flexing. With tread depth ranging from .75� to 1� and a �V� shaped dimple that increases mud and rock clearing, the Mud Lite II is sure to get up and go!